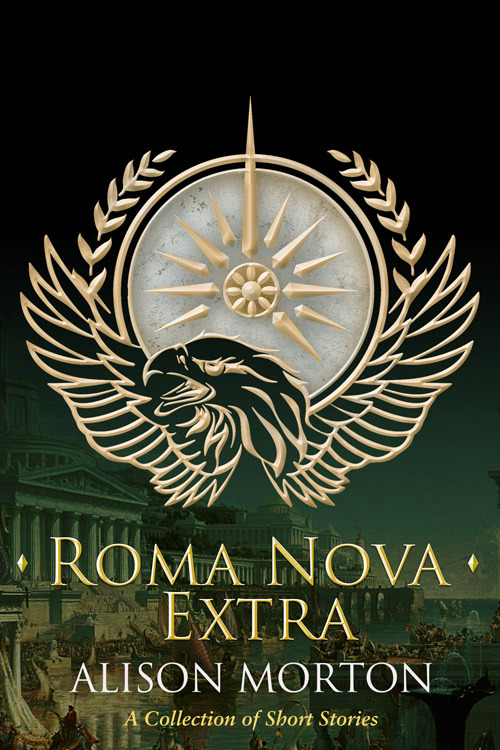 Delighted to announce that the ebook of ROMA NOVA EXTRA is now available on Amazon, B&N Nook and Kobo. The official publication date is 19 October 2018 when the paperback edition will be available from online stores (Amazon, The Book Depository, etc.) and through bookshops. Apulius, a young military tribune posted to a backwater in 370 AD for having the wrong religion, encounters the fiery Julia. What does his lonely descendant, Silvia, labouring in the 1980s to rebuild her country, make of the Italian architect supervising the reconstruction? Can imperial councillor Galla stop the Norman invasion of England in 1066? And will Allegra, her tough 21st century Praetorian descendant fighting her emotions, find her way to her own happy ending? STOP PRESS: Barnes & Noble have selected ROMA NOVA EXTRA for their October/November promotion B&N Press Presents. Beyond exciting! Yes! I’m looking forward to meeting Julia since she sounds like a badass lady!